A quote form (a.k.a. request-a-quote form) is a great solution for small businesses looking to grab qualified leads without the hassle of answering phones. A good quote form can sort out the bad eggs who aren’t ready for your service by asking the right qualifying questions. It can also help pinpoint a client’s needs so that you can prepare an effective response/offer and close the sale once you do get them on the phone. There are a number of great form plugins out there that are dedicated to form processing. 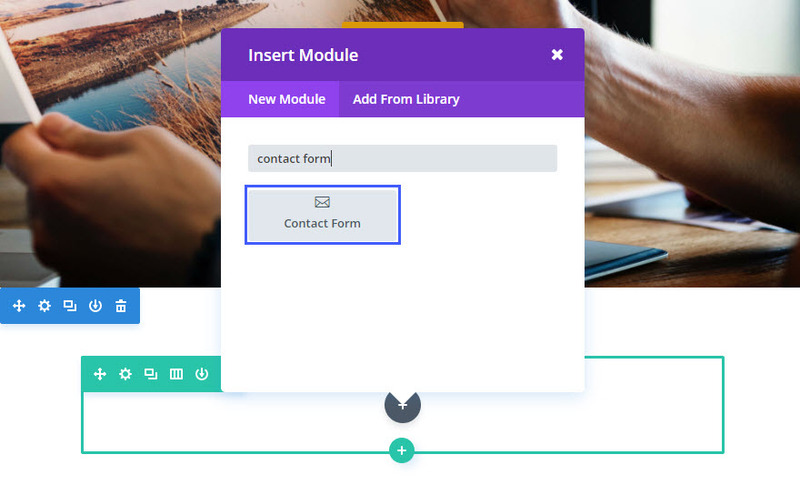 But if you are looking for a simple and effective solution for your Divi site, Divi’s updated Contact Form Module is just what you need. Today, I’m going to walk you through the process of building a simple yet powerful quote form using conditional logic to better qualify leads. 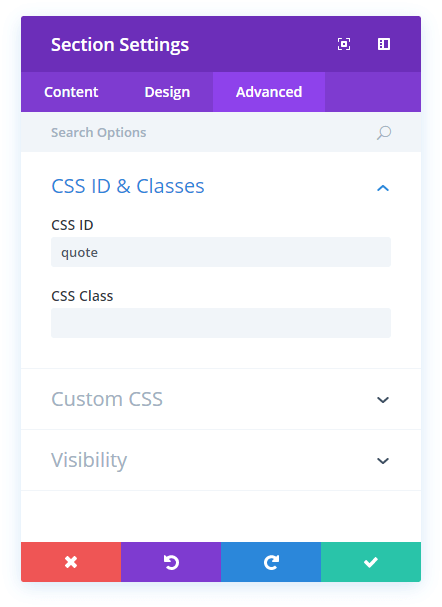 I will also be adding a few advanced design features using custom CSS that will make the form even cleaner and more readable. The quote form can be added to any page but for this example, I’m going to use a dedicated page just for the quote form. To welcome the visitor I’m using a fullscreen header that forces the user to click the button or scroll to see the form. This is a cool feature that creates a more personal experience and warms the user up to the idea of scrolling and clicking before seeing the form. In some cases, it seems a bit uninviting and overwhelming when I get to a page with nothing but a long form to fill out. This is optional of course and I would definitely test it to see if it converts better without the fullscreen header. 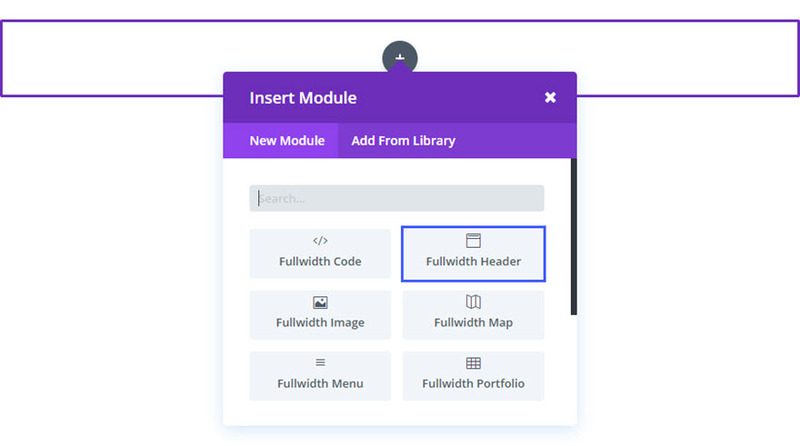 Using the Visual Builder, add a fullwidth section and a fullwidth header module to the top of your page. 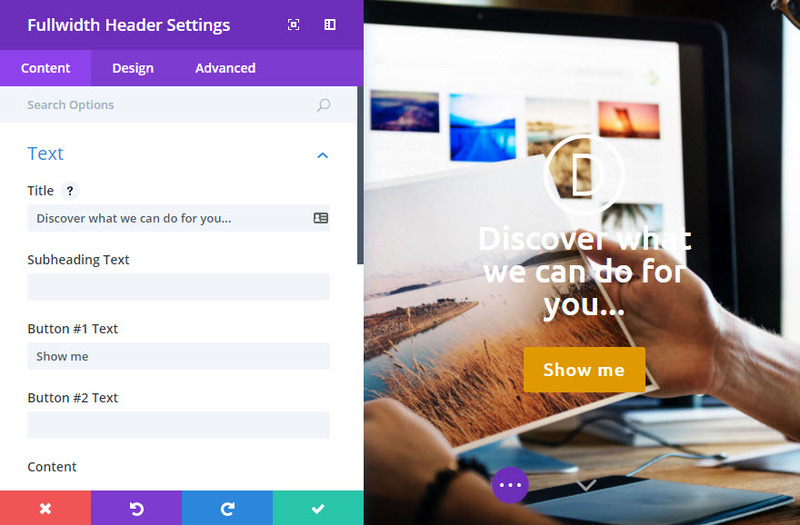 Now for the quote form, we are going to use Divi’s Contact Form Module. First we need to add a regular section with a fullwidth (1 column) row. Then add a Contact Form Module to the row. Update the Contact Form Settings as follows. Not what you have your settings in place, it is time to add our form items. By default, the form contains the fields “name”, “email”, and “message”. You can delete “message”. Title: What is the name of your company? Title: What kind of art direction do you need? Note: This logic shows this field whenever a user selects “Art Direction” from the previous question. Title: What kind of website do you need? Note: This logic shows this field whenever a user selects “Web Production” from the previous question. Title: On what device do you want the video shown? Note: This logic shows this field whenever a user selects “Video Creation” from the previous question. Title: On what platform do you want the app developed? Note: This logic shows this field whenever a user selects “App Development” from the previous question. Title: If you have a budget in mind, let us know. Go back and edit the Section Settings for the section containing the form. Under the Advanced tab, enter the CSS ID “quote”. This will correspond to the button url in the fullwidth header so that the button will scroll to the section when clicked. This quote form is a simplified example of what you can do with the quote form. For your own quote form, you may want to add additional field such as “Phone Number” so you can give your leads a call back. You could also use more conditional logic to get more specific info regarding the customer’s needs. Like I said in the beginning of the article, there are more advanced plugins out there. There are whole companies who specialize in robust contact form solutions for a reason. I hope this post was helpful in showing how the Contact Form Module is more than capable of handling most of your standard contact form needs. Thanks Jason for your effort. Yet our clients need essential fields like date calendar and time selection — and these are unfortunately still missing in the contact form. Just read from a guy that you can add the datepicker to your .php. Care to share the link to that guy? Can’t wait for an auto email response to the customer ! All this form needs to take it to usable level ! Now I’ve officially heard everything. What type of business owner considers it a “hassle” to SPEAK to a potential customer? Maybe “hassle” was the wrong word. I agree with you. That is why I suggested putting the phone number as a field option. What I was trying to say is that it may be difficult for really small companies to answer phones 24/7 and that having a form like this a good fallback. Jason, When I get a client to fill the form out all I get in my email is “COMPANY NAME” that’s it! Can you help, please? Hi, thank you for this amazing article. Do you think there is a way that client can check more than 1 answer in a case if he is looking for graphic design and he needs logo and business cards? Do you think it is possible? Thanks for the kind words. Yes you can! Just use the checkboxes field type instead of radio buttons. That will allow you to check multiple selections. I can write options when have a type:radiobuttons but when changing to checkbox the options disappear so Couldn’t use multiple selections. any solutions/updates for that? Indeed… I’m missing a way to add labels / titles to the form. E.g. adding a label/title above a set of checkboxes. Will this be added ? There’s one thing that’s missing for me, though. That is the option to attach a file. Without that functionality, I can’t really use it for my clients. I love that idea, I enjoy reading how, prefer a .json, that way I can use the instructions to change things rather than having to build them, people who want to do it from scratch can. This is amazing! Hardly wait to test it! Thanks! 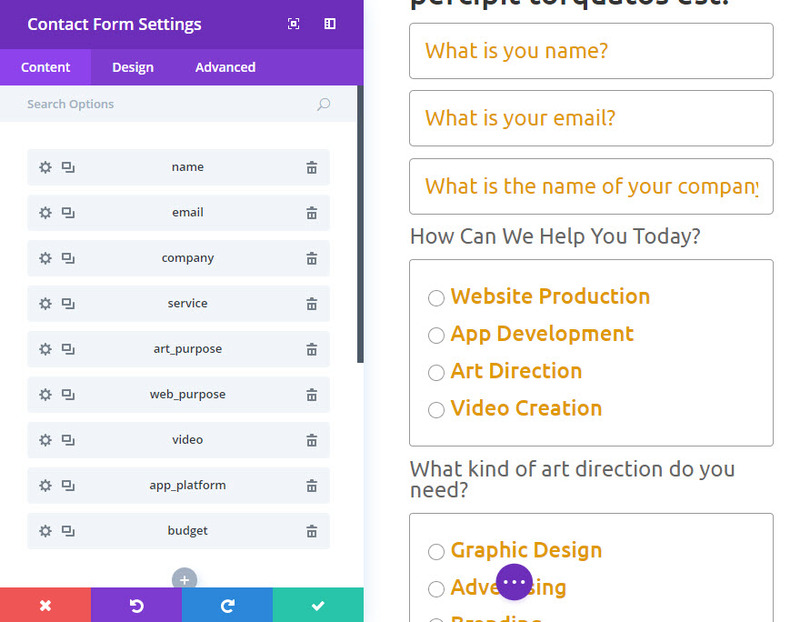 Hello – I would love to use this instead of contact form plugins, BUT my contact form module does not have these options – only name, email and text field. How do I get/update Divi so these options become available? 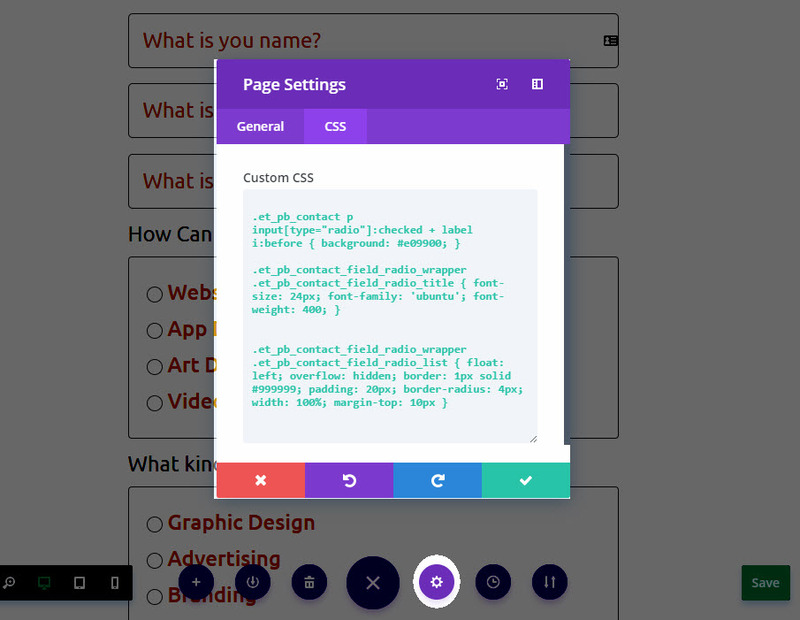 I tried to build the form, and followed all the way through, but the contact form module is missing radio buttons type, how could it be that you are able to choose radio buttons and I and not, just input field, email field and text area, could u guys please fix that. Hello, does it allow multiple choice? Does the form incorporate a honeypot spam trap? Are you going to include the field option of attaching files to a contact form? This is a necessary feature! 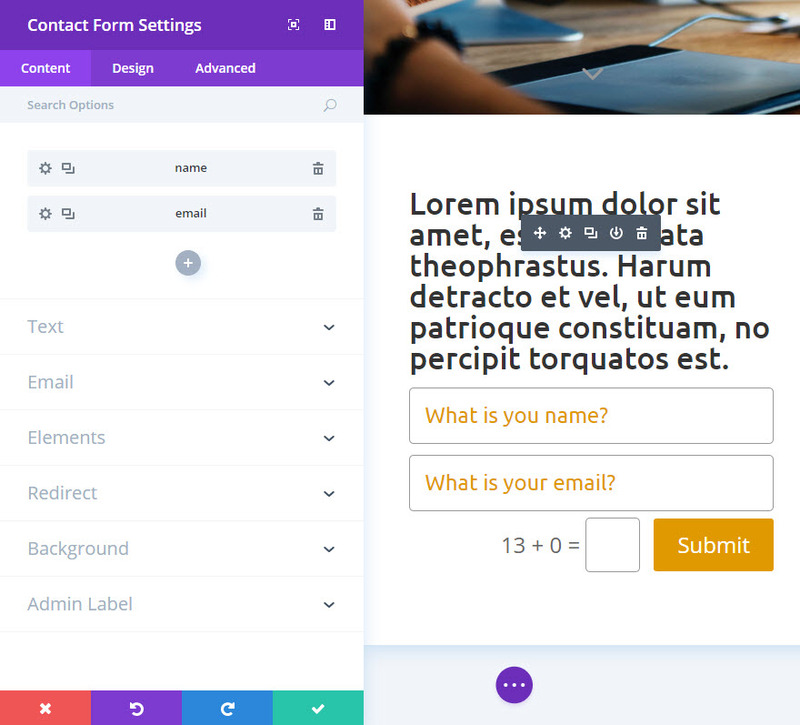 The Divi Form module is coming along quite nicely, add a few more features and you could give GravityForms a run for their money. The $200 a year for the license has always been a bit of a tinder point with me. Especially when customizing the look of the forms is still such a chore. I’ve already replace GF with the divi module on at least a dozen sites. Hi Great work, This is an awesome feature with some more options for eg. Can you explain how to add a country list drop down option, instead of in putting each country individual. 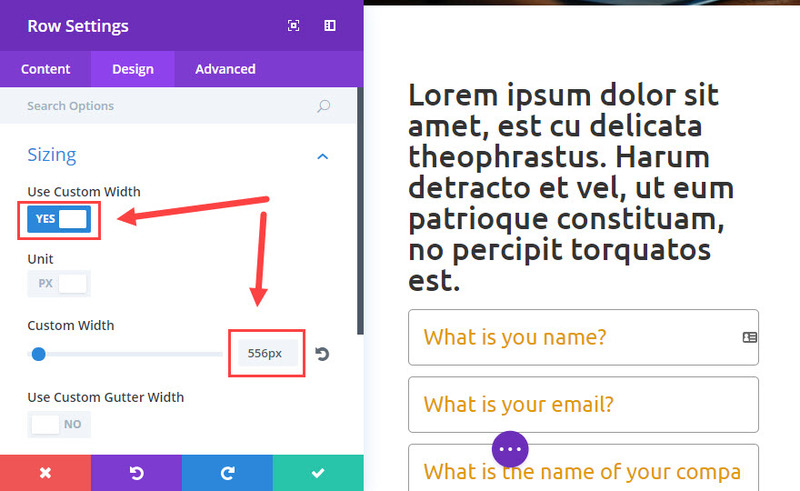 Great tutorial, I’d like to be able to visually break up the contact form into sections and have a short paragraph separating each section to describe the section. Somebody has to create a Divi Contact Plugin so it can take this contact form to the next level. I recommend that Date and Time Picker, auto-email-client responses, upload-file, etc. I would definitely buy something like that. Hi, great news! Is there any way to save the ansvers into database (like CF7)?